Comtek’s experienced Nortel repair engineers are experts in installing, testing, configuring, and repairing all Nortel Optical Telecoms products. All our Nortel Telecoms repair team members are top-level former Nortel employees. Our Nortel repair engineers are former Nortel factory-trained installers, commissioners, and repair engineers, who are familiar with the testing and repair of the complete range of Nortel Optical Telecoms products. Nortel Repairs are conducted in our purpose built, state-of-the-art Nortel laboratory. 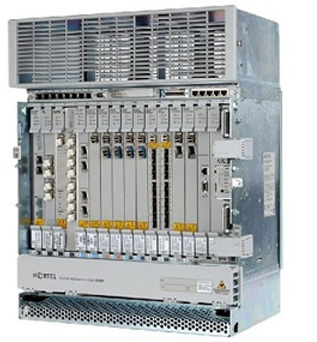 Our Nortel test infrastructure covers all Nortel telecoms products. Ethernet Access Unit 1112 Optical Metro 8000 & More….